Creekside Apartments - GeoTest, Inc. 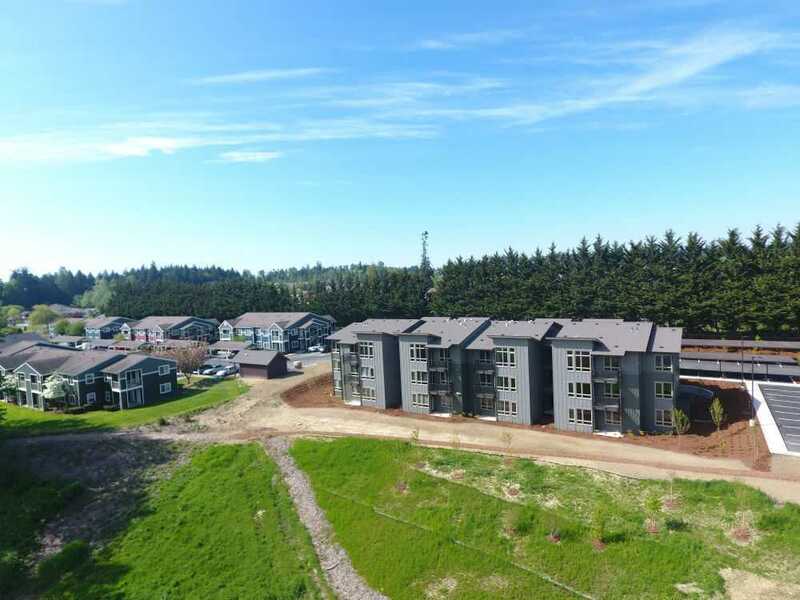 This project consisted of construction of a new 48 unit multi-family “woody-walk-up” completed in 2018. The construction included one 24-unit building and two 12-unit buildings. Each building was three stories of wood framing over concrete slab-on-grade. GeoTest provided air leakage testing in accordance with ASTM E-779 and water penetration testing of installed windows in accordance with ASTM E1105 test procedures.